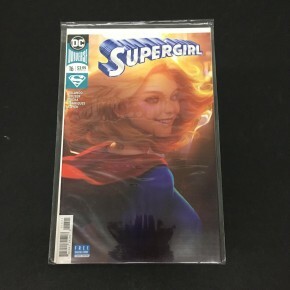 Popcon Store #16 VFNM Artgerm Variant!! First Appearance of Insight!! 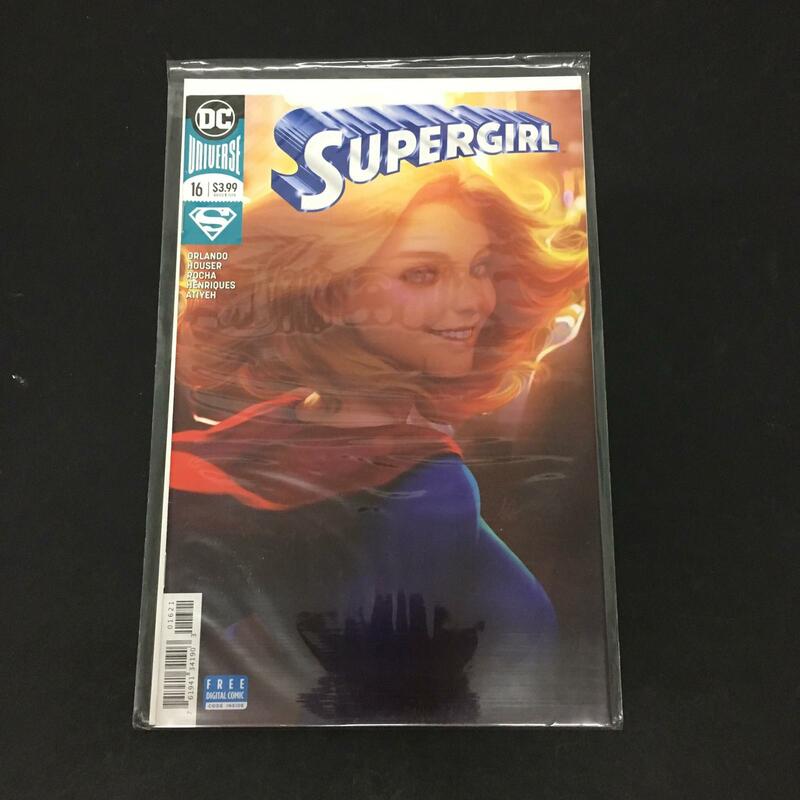 Supergirl #16 VFNM Artgerm Variant!! First Appearance of Insight! !